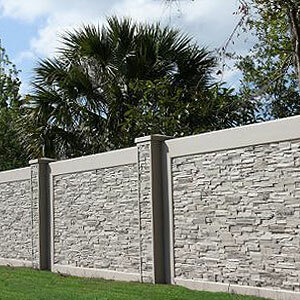 Large-scale residential developments, subdivisions, and HOA projects often include fencing or walls to provide security and privacy to its residents. 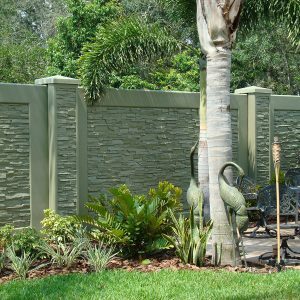 AFTEC’s Precast Concrete Technology provides an innovative approach to precast concrete fencing built for longevity, value and superior aesthetics. Save time and money by adding better fencing and screen walls to your residential project. AFTEC Providing The Best Solution For Residential Precast Wall And Materials. 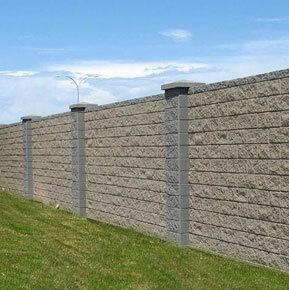 Choose AFTEC’s Precast Concrete Wall and Fencing Systems to install superior barriers for your residential project. Traditional fencing and wall materials like vinyl, wood, brick, block and wrought iron deteriorate over time and often require ongoing maintenance due to ground movement, environment, temperature, and insects.